Whatever specific purpose you require an industrial air blower for there is likely to be a solution available. Your choices range from mechanical to electro-mechanical and if you need flow through ducting for exhausting, cooling, or a number of other applications, you should be able to invest in an air blower that provides the right industrial solution. When you are browsing sites like HotAirTools.com for an industrial air blower here is a guide to the types of blowers available and what each one is generally used for. There are several key specifications that you need to have in mind when you are searching for the right type of blower. The intended application will dictate what blower type you need and other aspects for consideration include what sort of flow capacity is needed and whether you want the design to be centrifugal flow or rotary lobe, for instance. 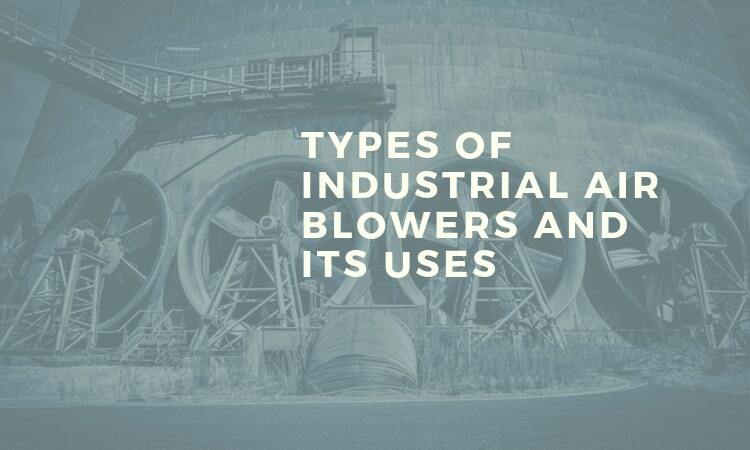 It is also important to understand that blowers are defined by ASME, which is a pressure-temperature rating which tells you what the working pressure and temperature capabilities of your blower are. Blowers have an ASME over 1.11 and above, with anything below this rating being defined as a fan rather than a blower. You might find some portable fans are described as blowers even when they don’t meet that ASME standard. A centrifugal blower uses high-speed blades or impellers to deliver velocity to air or other gases, depending on what you are intending to drive through the ducting. What you get with a centrifugal blower is the ability to choose between a variety of blade orientations and you can select whether you require a multi-speed or variable speed unit. The majority of centrifugal blowers are going to be powered by electric motors that are typically driving a belt and sheave setup, although you can find blowers that are directly attached to drive motors instead. You have the option to change the fan speed with this type of blower so that you have control over the fan speed in order to achieve the right flow rate, which can also be adjusted by resizing sheaves. It should be noted that dampers are also commonplace as a way of adjusting flow. Centrifugal blowers are often the default choice when you need a combustion air supply for cooling and drying. Other uses include dust control, or in conjunction with an air conveyor system or a fluid bed aerator solution. This type of blower is commonly constructed in order to form a close-coupled unit, which means that the impeller wheel in the unit is not supported by independent bearings, instead, it is in a cantilevered extension arrangement that runs off the motor shaft and depends on the motor bearings as a means of support. You don’t need shaft couplings with a close-coupled setup and there are also other arrangements to consider such as using belt drives. 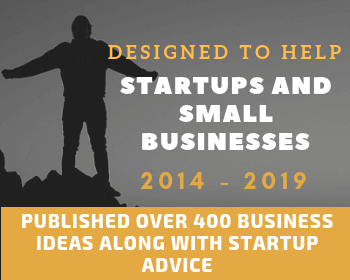 You can discuss all the various options with your chosen professional installer who will be able to suggest a configuration that provides the right industrial solution using a centrifugal blower that you are looking for. You might need this professional overview when you consider that there over fifteen permutations of rotation and discharge orientations that come in 45-degree increments. It is also worth bearing in mind that with smaller centrifugal blowers it is possible to rotate the housings through a full circle, to give you any angle of discharge that you want. The other main type of industrial blower to consider is a positive displacement version. If you know how a positive displacement pump works you are well on the way to understanding what makes this type of blower tick, which is, basically, that it uses mechanical means as a way of squeezing a fluid in order to increase pressure and velocity. The fundamental difference between this type of blower and its centrifugal counterpart is that a centrifugal design is designed to deliver pressure and velocity by flinging the outward using impellers. The most common type of positive displacement blower you will find is the rotary lobe, which operates by using two counter-rotating lobed motors as a way to move fluid through the blower. These blowers are generally driven by direct-coupled electric motors but you can sometimes find gas, or hydraulically-powered versions as well. You would most likely use a positive displacement blower for sewage aeration, pneumatic conveying, or for various applications where your primary aim is moving various gases. Whether you are looking at using a centrifugal or a positive displacement version you will find that blowers are all specified using a basis of pressure and flow rate. You will also need to determine whether you require a fan or a blower by establishing the level of inlet and outlet pressure that is needed, using the ASME rating previously mentioned. If you are seeking a high-pressure performance it might be the case that a positive displacement version might be the preferable option, but your system designer will be able to define what is needed using not just the pressure and flow rate, but the capacity required too. Picking the right industrial blower solution is a process of elimination and once you have defined the blower type required you can then move onto other considerations such as whether you need rotary lobe, what type of blade orientation is required, and want sort of flow capacity is necessary for the task in hand. 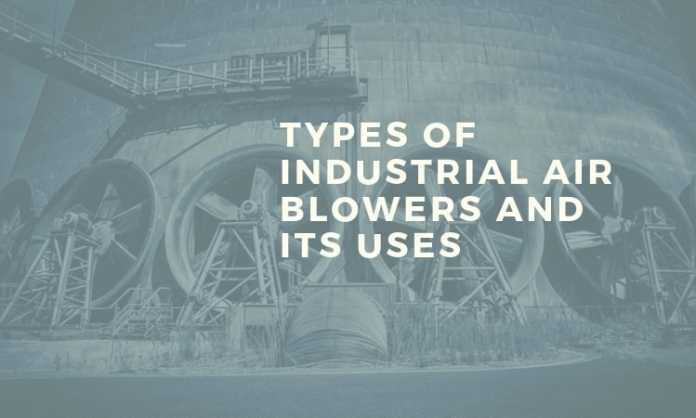 There is going to be a solution available when you are in the market for an industrial blower for your chosen industrial application and if you familiarize yourself with all the available options you should be able to make an informed decision that gives you exactly what you want. 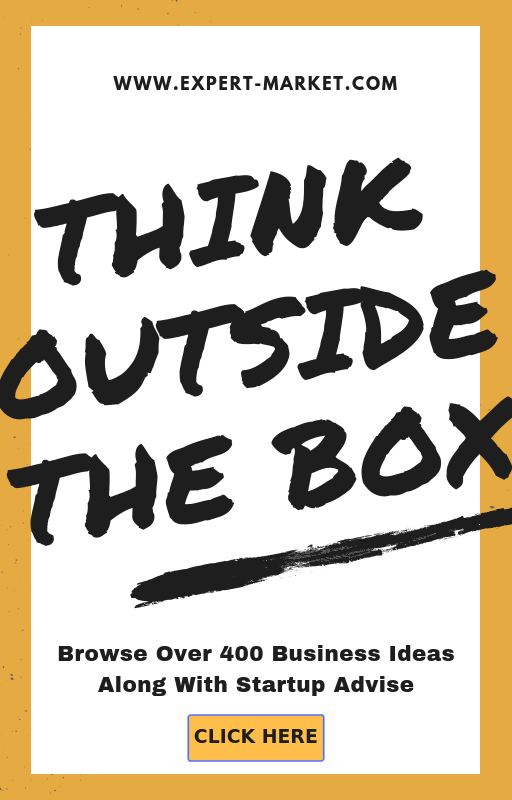 Hopefully, this guide will have gone some way to helping you narrow down your buying options.